We are organising a wine tasting event in our open kitchen space above our bistro. 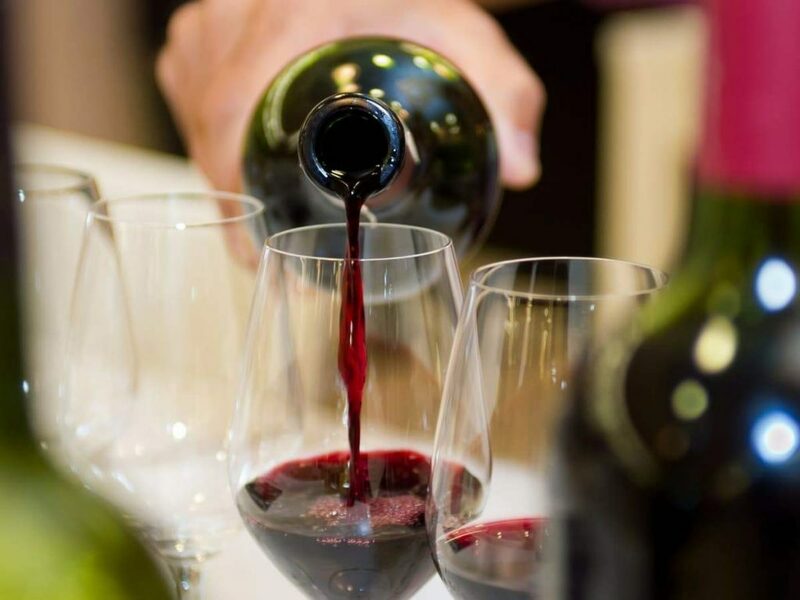 Guests attending this wine tasting session will have the opportunity to try eight Maltese and Gozitan wines which we currently serve on our wine list. 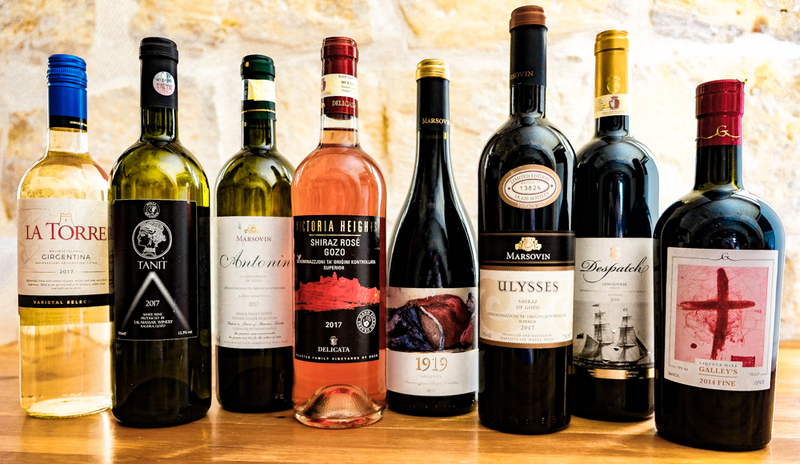 The selection is a balanced choice giving guests the opportunity to try wines made with Maltese indigenous grapes like Girgentina and Gellewza but also provide an opportunity to try some of the best Maltese and Gozitan wines available on the market. Single estate wine by family owned winery in Gozo. Harvested in the Ramla Valley to produce a fine oak-aged chardonnay. Grapes harvested in the Victoria-Marsalforn valley. Solely made with indigenous ‘Gellewza’ grape and sundried before production. Harvested in the Ramla valley to produce this top seller wine. Produced by a boutique winery in Zejtun.  which caught the eye of international magazine ‘Wine Spectator’. Harvested and produced in Gozo. The price of attending the wine tasting session is Eur30 per person which includes tasting of 8 different wines, flowing water, nibbles, pasta and a dessert. If interested in attending all you need to do is call us directly on +35699019270 or drop in an e-mail at info@maldonado.com.mt.